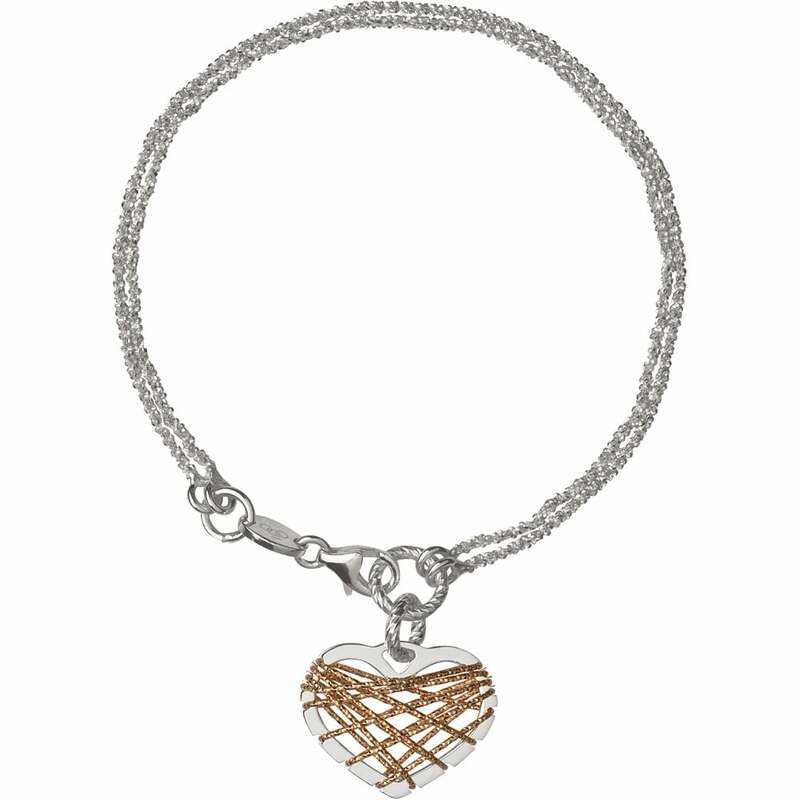 Showing our 2 Links of London Silver & Rose Gold Heart Dream Catcher Bracelet reviews with an average rating of Excellent. Would you like to write a review? Tried everywhere to get this bracelet for daughters birthday as she had the necklace and needed it next day and Francis & Gaye came up trumps.